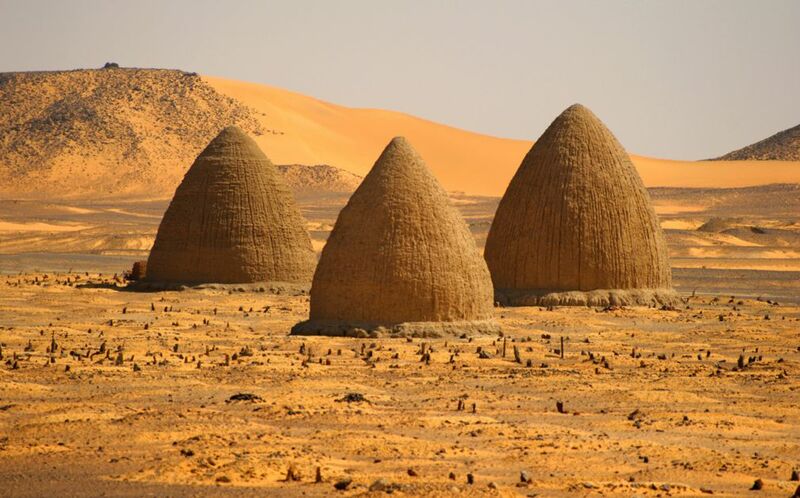 Sudan has more than twice the number of pyramids you’ll find in Egypt. I know – I couldn’t believe it either. Which is why I had to see for myself. 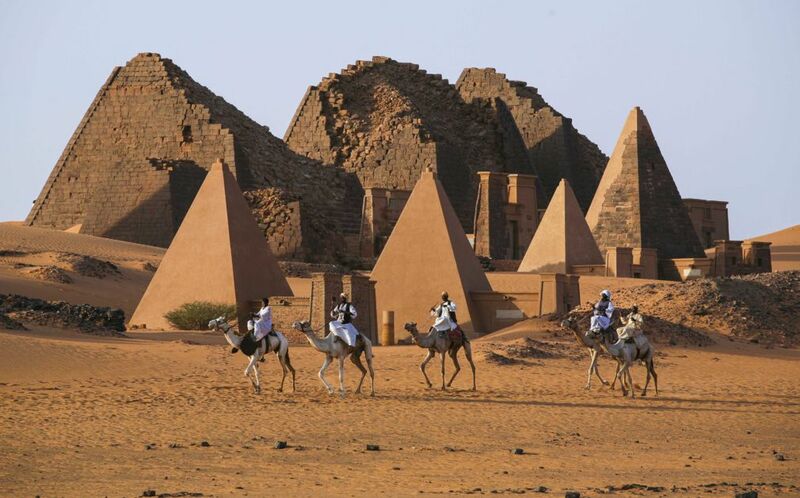 Sure, mention Sudan and most travellers will admit to dismissing it as a war-torn stretch of bland desert – plagued by the genocide and refugee crisis in Darfur and the ongoing civil war in the new Republic of South Sudan following a north-south split in 2011. From 3,100 to 2,890 BC, Egyptian pharaohs sent their army south along the Nile in search of gold, granite for statues, ostrich feathers, and slaves. 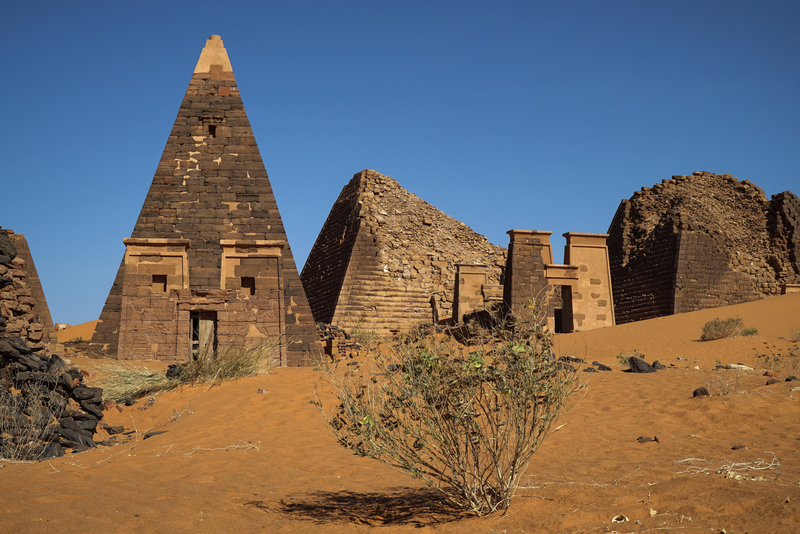 Reaching as far south as Jebel Barkal – a small mountain north of Khartoum – they built forts, and later temples, along the route to demonstrate their dominance over the Nubians. The conquered region came to be known as the Kush and the Kushites adopted all aspects of Egyptian culture, from gods to glyphs. 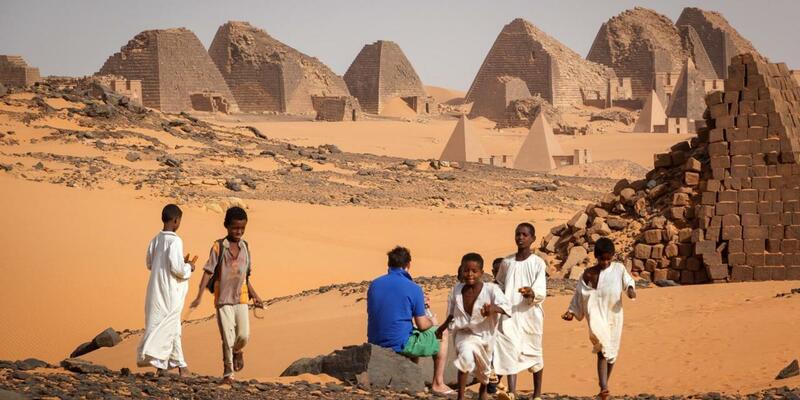 But when the Egyptian empire collapsed in 1,070 BC, the Nubians were free. However, the religion of Amun ran deep and 300 years later Alara, King of the Kush, spearheaded a renaissance of Egyptian culture, including the construction of their own pyramids. Now believing themselves the true sons of the God Amun, Alara’s grandson Piye invaded the north to rebuild the great temples, and for nearly 100 years Egypt was ruled by the “Black Pharaohs”. At the peak of their reign, under the command of famous Kushite King Taharqa, their territories stretched all the way to Libya and Palestine. The crown of the king bore two cobras: one for Nubia, the other for Egypt. 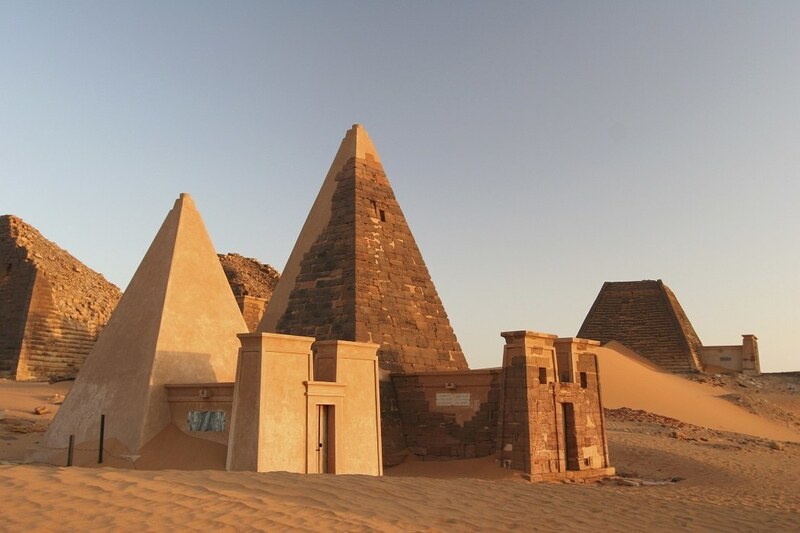 The last great burial site of these royal Black Pharaohs was at Meroë, an ancient city on the east bank of the Nile. It’s a nine-hour drive from Soleb, but well worth it: here, there are more than 200 pyramids, grouped across three sites. By 300 AD the Kush Empire was in decline. Dwindling agriculture and increasing raids from Ethiopia and Rome spelled the end of their rule. 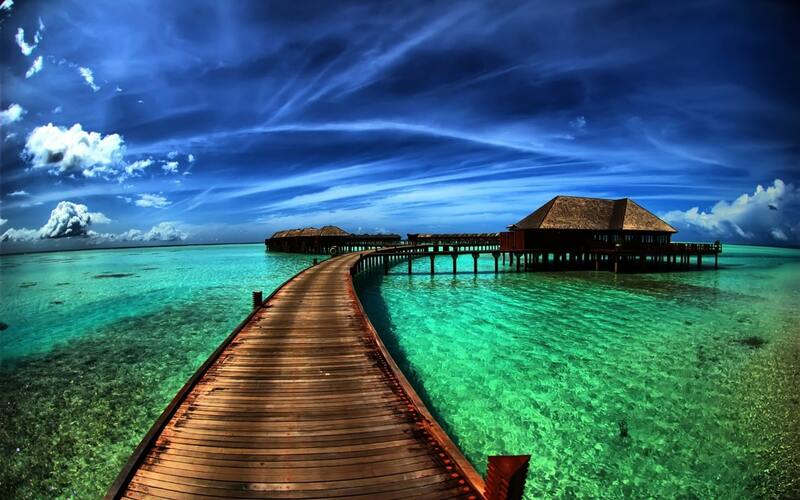 Christianity and Islam followed, and prayers to Egyptian God Amun faded from memory.